DOTA might be the most high profile WarCraft III mod to be turned into an actual video game, but it’s not the only one. There’s also Ruin, a “top-down arcade style arena brawler” based on a popular old WCIII mod called Warlock Brawl. It’s kind of like DOTA (as you’d expect, given their shared lineage), only instead of being a straight MOBA this is more of a brawler. Think DOTA’s controls, only expressed through the medium of Smash Bros. 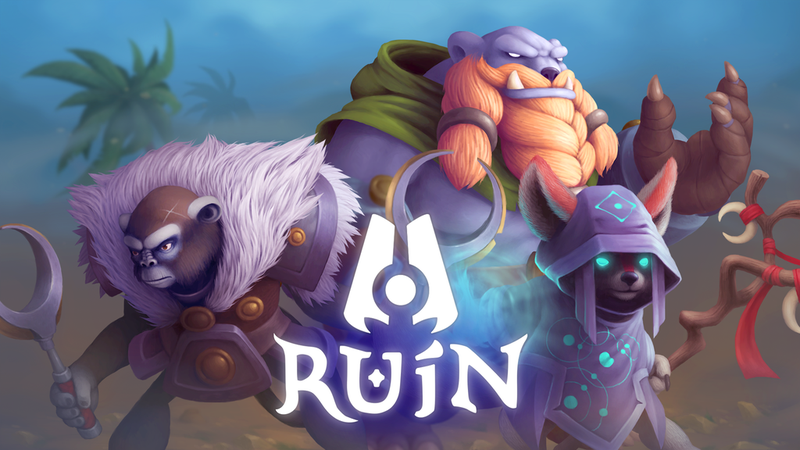 Ruin is currently up on Kickstarter. If you want to (kinda) try it out to see what it’s like, the original creators of Warlock Brawl updated the mod recently to work in DOTA 2, and you can get that here.